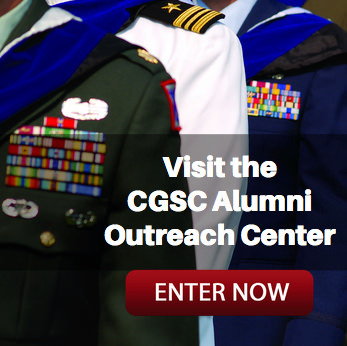 Ethics Symposium set for March 25 | Command and General Staff College Foundation, Inc. 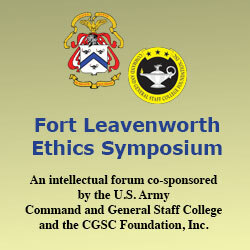 The 2019 Fort Leavenworth Ethics Symposium will be conducted March 25, 2019, one day only this year. 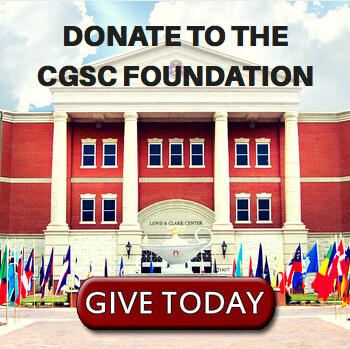 This year’s theme is “Ethical Implications of Large Scale Combat Operations.” The symposium will include a variety of guest speakers, panel sessions and general discussions.